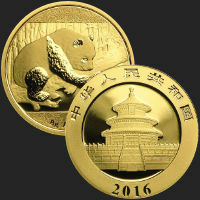 Golden State Mint’s collection of ½ (Half) Troy oz Gold Coins and Rounds are IRA Approved/ Certified, providing a fantastic value for any portfolio. 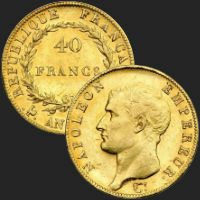 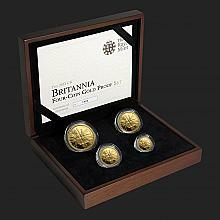 This offering of gold bullion coins and rounds features an array of beautiful designs from the world’s leading mints. 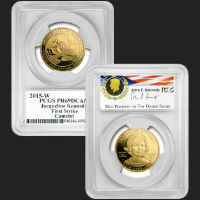 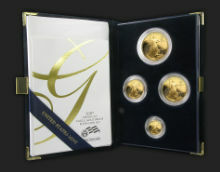 Buy directly from Golden State Mint to ensure the very best pricing and customer service.